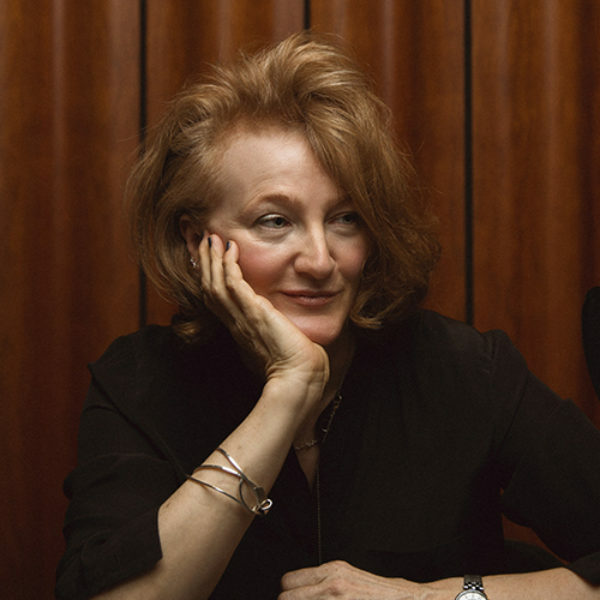 Krista Tippett is a Peabody Award-winning broadcaster, a New York Times bestselling author, and a National Humanities Medalist. She is the 2019 Mimi and Peter E. Haas Distinguished Visitor at Stanford University. Krista grew up in a small town in Oklahoma, attended Brown University, and became a journalist and diplomat in Cold War Berlin. She then lived in Spain and England before seeking a Master of Divinity at Yale University in the mid-1990s. Krista has two grown children. She is at work on a new book, Letters to a Young Citizen. Her previous books are Becoming Wise: An Inquiry into the Mystery and Art of Living (2016); Einstein’s God: Conversations about Science and the Human Spirit (2010); and Speaking of Faith: Why Religion Matters and How To Talk About It (2007). Liliana Maria is one of the founding team of four that brought On Being to independence in 2013. Born in Cali, Colombia, Liliana Maria immigrated to Miami with her family at the age of four. 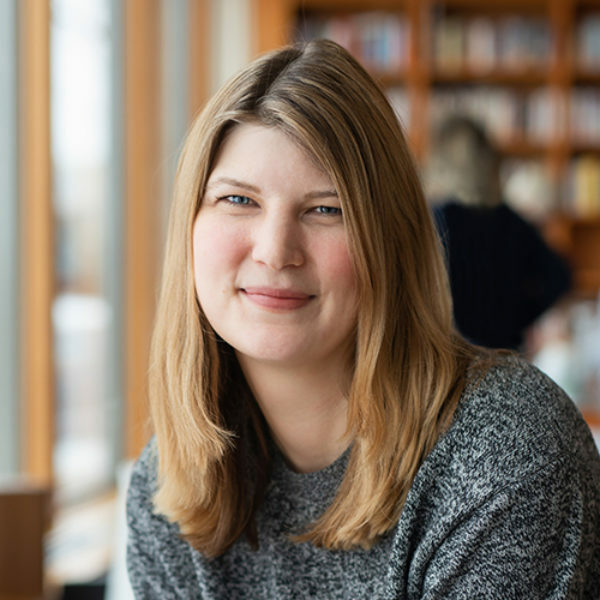 Like many public radio listeners, she fell in love with the medium while sitting in a car, listening to Click and Clack in the backseat of her father’s Honda Accord. Erinn is relentless in her belief that we are stronger together. A lover of both people and process, she specializes in crafting high-performing cultures by focusing on empowerment and placemaking; her efforts help colleagues and partners to unlock their talents and create a joyful ruckus. Erinn believes operational success lies in showing up unapologetically curious, honest, and optimistic. Her distinct leadership approach has helped her win a bunch of fancy awards that pale in comparison to the lifelong relationships she cherishes and the unending education of sharing her life with humans equally committed to curiosity, inclusion, and equity. Erinn found her way to On Being by way of a childhood filled with passionate conversation and storytelling, a graphic artist father, a technologist mother, and an environment that always encouraged the respect and discipline of the arts. She graduated with honors from Cornell University and leads a full and happy life devoted to family, friends, aggressive activity, cheese, and raising two of the most spirited, thoughtful, and caring goons she could ever hope to meet. 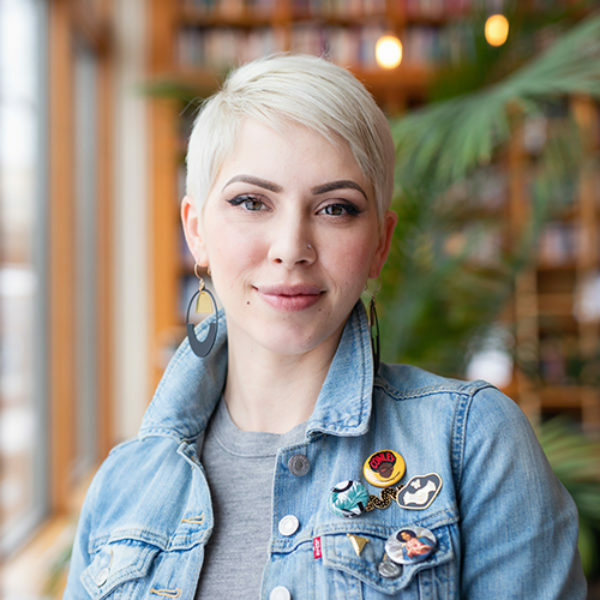 Outside of On Being, Erinn spends any additional moments with her closest friends creating space and opportunities for women and non-binary folks to connect, collaborate, and joyfully conspire. 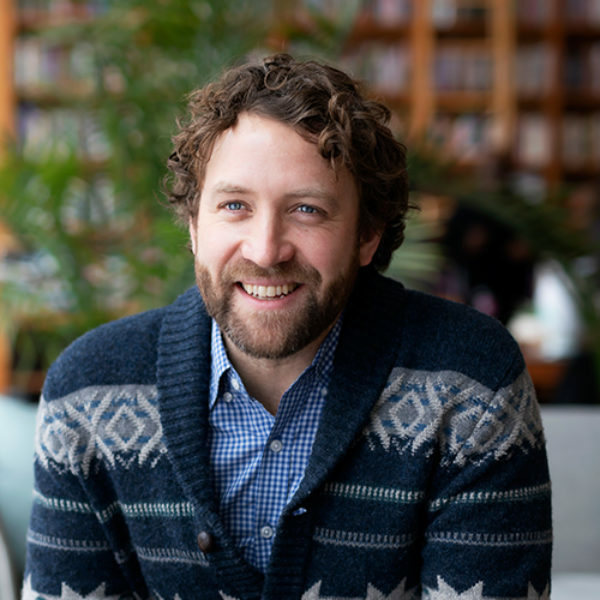 Lucas Johnson has deep, global experience in conflict resolution and community organizing. 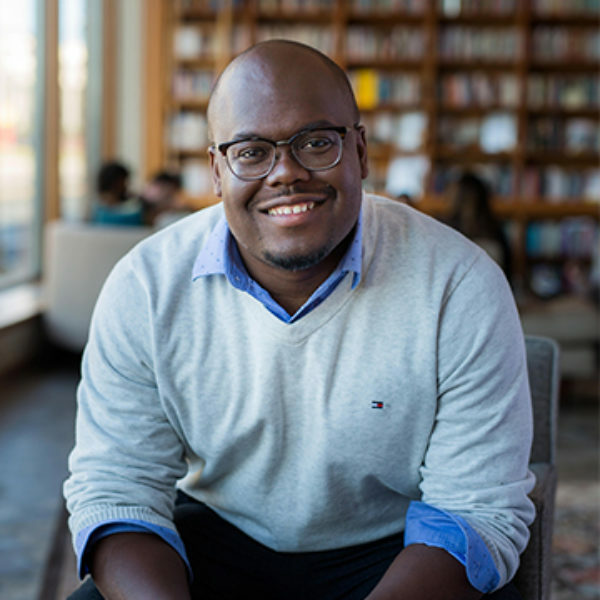 He has been shaped by his time learning from veterans of the Civil Rights Movement in the U.S., most closely Vincent Harding and Dorothy Cotton, and by his work with human rights activists around the world, especially in Africa, Europe, and Latin America. Serri Graslie is applying the lens of “experience” to the On Being Project’s work in order to deepen and cultivate new relationships. As the executive director of Community & Design, she leads content and engagement strategy across mediums, including this website and social media. Serri grew up in South Dakota and has always been curious about people and communities. She chose to study anthropology at Hamline University, largely because it allowed her to take classes on mixtapes (“Hip-Hop in Global Perspective”) and tapeworms (“Anthropology of Infectious Diseases”). 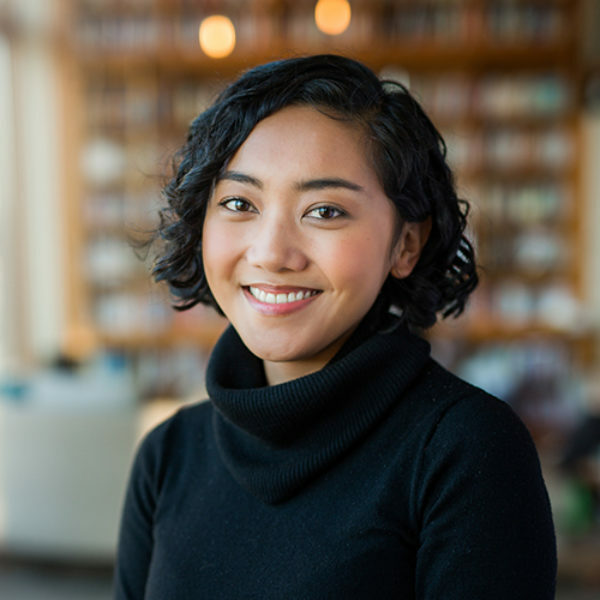 Before joining the On Being Project, Serri worked at NPR, where she was most recently the director of digital training on NPR’s Training team. In that role, she served as editor of npr.org/training and helped public media journalists create distinctive, audience-centric stories with tools like the Project Blueprint. She also designed events like the Story Lab Workshop and Digital Day. 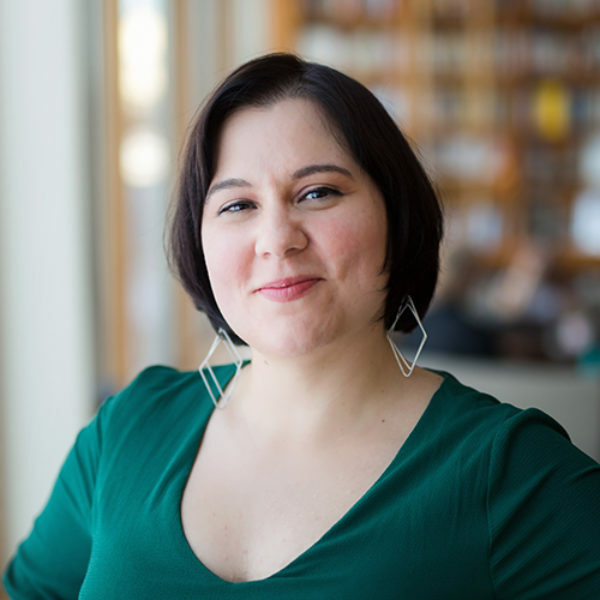 She first joined NPR as a Kroc Fellow in 2010 and worked as a digital producer on All Things Considered. She lives in Washington, D.C. with her fiancé. Chris has been a voracious consumer of all things public radio for as long as he can remember. He worked as a technical director for Performance Today, and contributed to several other national programs. Chris is one of the founding team of four that brought On Being to independence in 2013, and he is thrilled to have landed at On Being. Chris spent the better part of 15 years working in theater as a sound designer and production manager. Though he occasionally pines for the immediacy of live performance, he also believes that in the vast media landscape of our world, radio is still best at stimulating the imagination. Chris holds a B.A. from Hamline University and an M.F.A. from the University of Illinois. When not in front of a computer screen, he loves the outdoors (regardless of the weather), just about every kind of music, and watching his daughters discover the world. 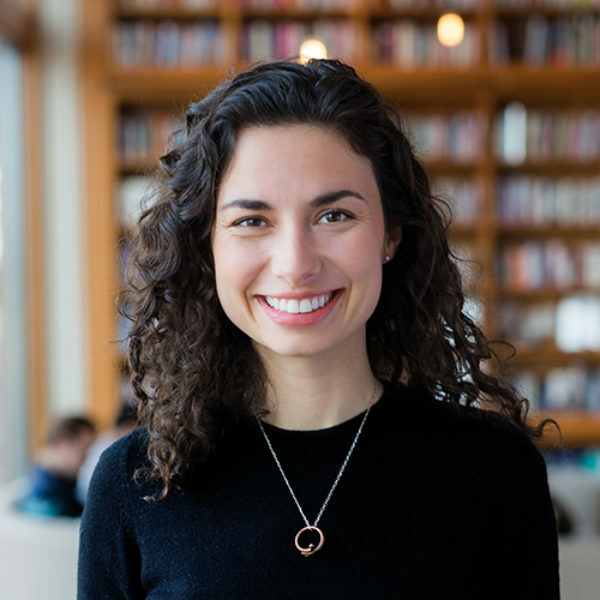 Marie grew up in the San Francisco Bay area and studied at New York University, where she picked up a degree in media, culture, and communications and a passion for media in the public service in exchange for her ability to walk slowly. She joined The On Being Project to pursue her desire to craft the kind of eye-opening experiences that have captivated and challenged her as a listener during so many long city strolls. Originally from Aberdeen, Scotland, Maia and her family shipped out to Western Australia when she was six. Back then, she liked to make fun of her Dad for listening to ABC’s Radio National because it sounded like “old dudes going on about castles and stuff.” As she grew older (and marginally wiser) she had to eat her words when she, too, became obsessed with radio, especially the shows about castles and stuff. Maia’s first career incarnation was in documentary film and animation. She studied at the British National Film and Television School in London, and learnt sound design in Berkeley from industry greats, Mark Berger and Walter Murch. Her work screened at film festivals around the world and even on Swedish television (the holy grail of TV markets.) She spent many years in Melbourne and Sydney directing memoirs and working with local communities to record and shape their own stories. Maia also completed a postgraduate degree in decision neuroscience because she is equally curious about brains. Maia has returned to the joy and art of movies as the lead producer of This Movie Changed Me. She also loves to walk & talk, freestyle dance, eat cookies, and is currently training to become a Certified Tea Master. Tony grew up in the heartland of Utah Valley, where he developed a curiosity for place and the multitude of ways we make sense of life. He traded mountains for southern humidity as he studied geography, anthropology, and religious studies as a Morehead-Cain Scholar at UNC-Chapel Hill. He split his time between oral history sessions, DJ sets, and audio reporting, exploring how sound defines human experience and shapes emotion. He was a key member of two Student Edward R. Murrow Award-winning newscasts and also received the McNally Award for Excellence in Geography. 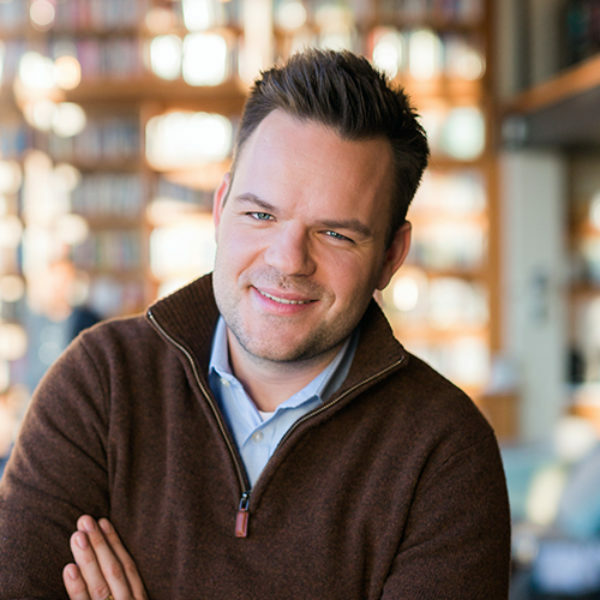 Tony’s public media journey began with the radio program from his childhood, NPR Utah’s RadioWest, which eventually lead him to NPR’s TED Radio Hour and Morning Edition before landing at The On Being Project. Before venturing into audio storytelling, he taught in La Serena, Chile and analyzed operations for a solar company in the Bay Area. When not listening to something, Tony enjoys running, cooking, thinking about social change, and writing music, which he realizes involves listening to something. Zack was born in Winnipeg, Canada, and at the age of four his family moved to the much warmer climate of Bemidji, Minnesota. Friendship and his ears brought him to Minneapolis in his twenties to absorb as much music and art as he could. His love of listening and learning about audio brought him to a career in public radio, where he has spent the last 15 years, learning in practice and in conversation with colleagues every day. His recent focus has been on classical music, but his work has included mixing daily regional talk shows and national classical programs, editing and mixing podcasts, recording symphony orchestras and operas in concert halls and small groups in recording studios. Zack knew he found his passion when he realized that he actually enjoys sorting tangled audio cables. Erin joins On Being as Art Director, utilizing her skills to guide the visual aesthetic of the On Being experience for members of the online community. She is a conceptual, detail-oriented creative with nearly a decade of experience in advertising, production, and design working on behalf of global brands. She is energized by continuing to find unique ways to bring a brand to life for consumers. Erin is a Nebraska native and Air Force brat. When she’s not practicing her craft, you can find her walking or biking the Chain of Lakes, attending an improv show, pulsing in barre class (only when the teacher is looking…), and exploring new restaurants with friends and family. As a Vietnamese Seattle native, coffee naturally runs through Lilian’s blood. She graduated from Macalester College, where she received her B.A. in international studies with a double minor in anthropology and Japanese. Wildly curious and energized, she is passionate about merging her design thinking with her academic interests, as a self-taught designer. 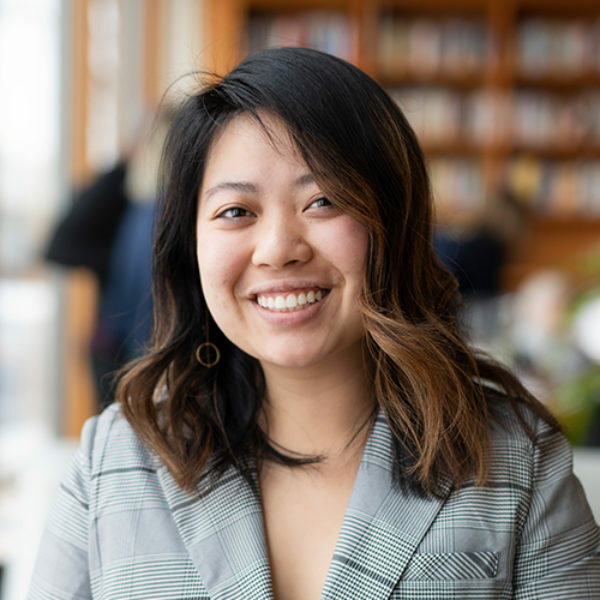 Manifested from her three passions of food, design, and community, she founded The Sticky Rice Project in 2017, a community media initiative that aims to bridge the intergenerational gap in the Seattle Vietnamese community using food. 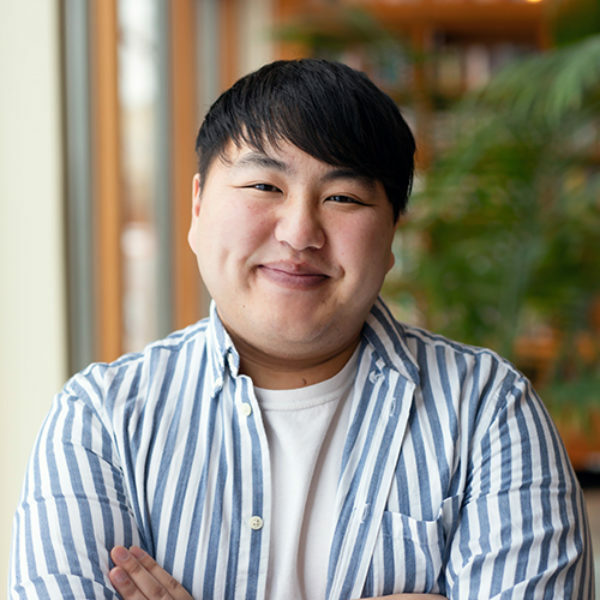 Grateful for the mentorship she has received throughout the years, she developed an online resource for Macalester students called Raise a Hand and continues to advise as an alumna. She is eager to continue exploring the different avenues of human connection and the role of media at On Being. 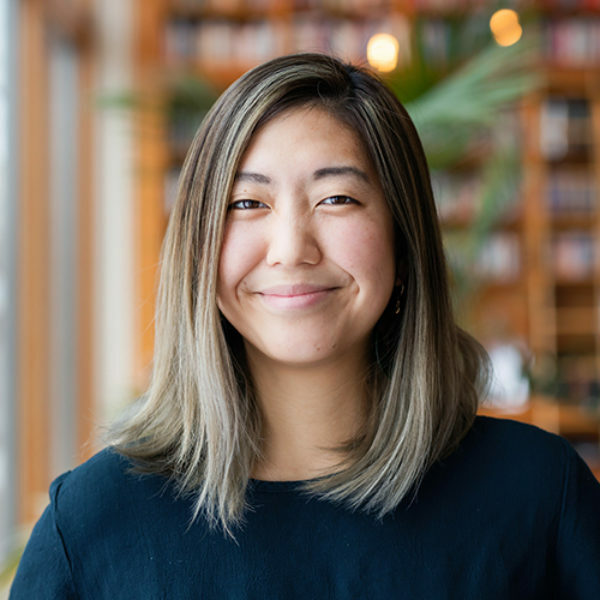 Growing up in a Buddhist, Taiwanese household in Texas, Kristin was always fascinated by the power of conversation to connect the many contrasting microcosms around her. She carried her curiosity for human experience to Chicago, where she studied political science at the University of Chicago and edited the campus’s long-form investigative journal. It was during her runs along Lake Michigan that she started tuning into podcasts; she has been an avid fan of On Being ever since she listened to her first episode, featuring Yo-Yo Ma. Kristin has worked at UC Berkeley and The Wall Street Journal, where she helped produce, write, and report for diverse sets of audiences. She feels lucky to contribute to a program that has so deeply and joyfully enriched her understanding of humanity. When she’s not listening to podcasts or reading, Kristin enjoys cooking for crowds, penning her advice column, and chasing wonder in nature. She is still trying to decide her favorite installment of Richard Linklater’s Before trilogy. Damon, a Wisconsinite from the Fox Valley, grew up as the eldest son in a Hmong family with a strong sense of community. He graduated from the University of Wisconsin – Eau Claire in 2015 with a B.A. in Advertising and a minor in Multimedia Communications. He has spent time working in education as both a paraprofessional and substitute teacher, having developed a strong passion for the mentorship and education of others. Damon has also spent time abroad teaching in Japan and Thailand. His interests vary, from listening to chill pop music with Teddy, his five pound Chihuahua-Papillon best friend to playing volleyball after a day’s work. He loves to read and write in his spare time, doodling throughout his journals, and traveling. Bethany agitates with love, hopes radically, and is fiercely passionate about creating an equitable future that includes us all. Prior to joining On Being, Bethany spent 12 years in advertising, most recently as the head of strategy at an agency known for its cutting edge technology work. Though out of line with her values, Bethany’s time in advertising wasn’t for naught as she’s now putting her knowledge of how to build bold, courageous brands into practice as a catalyst to ignite The On Being Project. Her work and ideas have been featured in Time, Inc., CNBC, The Lily, Cosmopolitan, and Good Company. She believes another world is possible and is honored to have locked arms with colleagues who believe the same. The only thing that rivals Bethany’s belief in the infinite power of human potential is the love she has for her dog, Coupon. 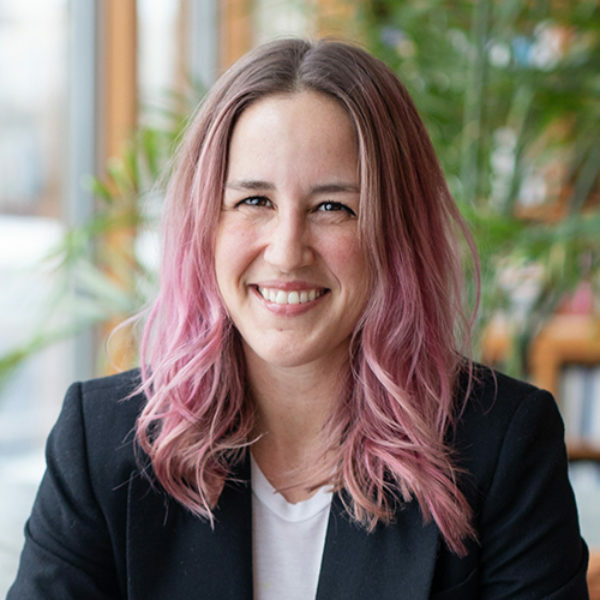 She has a bachelor’s degree in entrepreneurial studies from the Minneapolis College of Art and Design and a Master of Art degree in rhetoric, scientific and technical communication from the University of Minnesota. 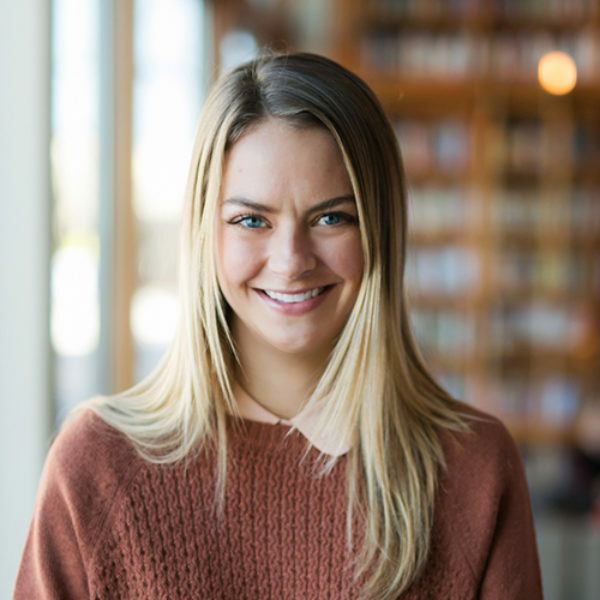 With a passion for the tangible brand experience, Laurén cut her teeth in the advertising industry, gaining exposure in human resources, process implementation, and event production. Laurén’s hard work and “passion for compassion” was recognized by AdFed’s list of standouts: 32 Under 32. She received her bachelor’s degree in advertising from the Art Institutes MN and served six years in the United States Air Force. 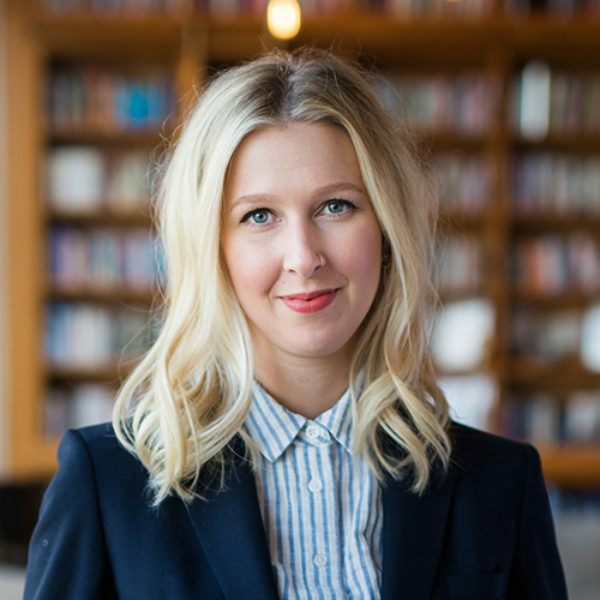 Laurén is a born and raised Minnesotan who’s inspired by Scandinavian design and enjoys maintaining her home — everything from landscaping to remodeling. Currently, Laurén serves on the board of the local non-profit, Art Buddies – an organization that empowers children through creativity — and also volunteers with Courage Kenny Rehabilitation Institute. She finds relaxation and restoration in yoga, nature walks, trying new restaurants, and watching puppy videos. Profit is one part passion, one part entrepreneur, and two parts of a Nigerian heritage that makes him the man of service he is today. He received his B.S. in Business and Marketing and minor in Management from the University of Minnesota, Twin Cities. Prior to joining On Being, Profit championed the power of creativity in the advertising industry by masterfully developing client relationships and projects with a polished enterprising demeanor. With experience working across strategic business units and teams to support global brands, Profit now looks to use his many talents to impact the world one day at a time. When he’s not supporting the well-being of the organization, Profit volunteers in the community empowering future generations by participating in various speaking opportunities and chasing light with his DSLR. Since joining On Being, Suzette is interested in introducing On Being podcasts to her two book clubs for discussion. Changing it up to a “pod club” will foster thought-provoking conversation on the endless captivating topics On Being provides. Suzette enjoys golf, reading, and northern Minnesota adventures. Her greatest joy is gathering friends and family around her candle-lit table for a night of food and conversation. 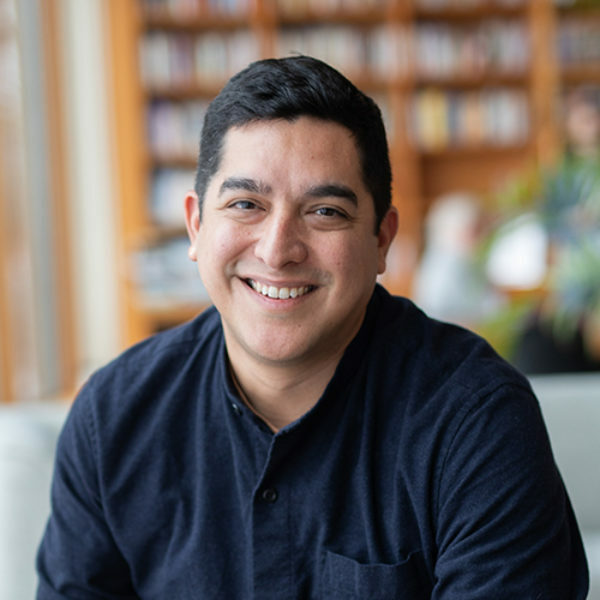 Eddie believes deeply in the power of collaboration and will be based in New York City, connecting the growing ecosystem of projects, leaders, and listeners as well as developing meaning-making products for the On Being community. He feels most alive when he’s gathering around the table with friends and family, reading and writing, or exploring the outside world on foot. He lives in Brooklyn with his partner, John Henry Greenwood. Casper is building a world of joyful belonging. In the middle of enormous changes in how we “do” community and spirituality, Casper connects people and creates projects that help us live lives of greater meaning and depth. Nothing makes him happier than learning about religious tradition and reimagining it for our modern context. 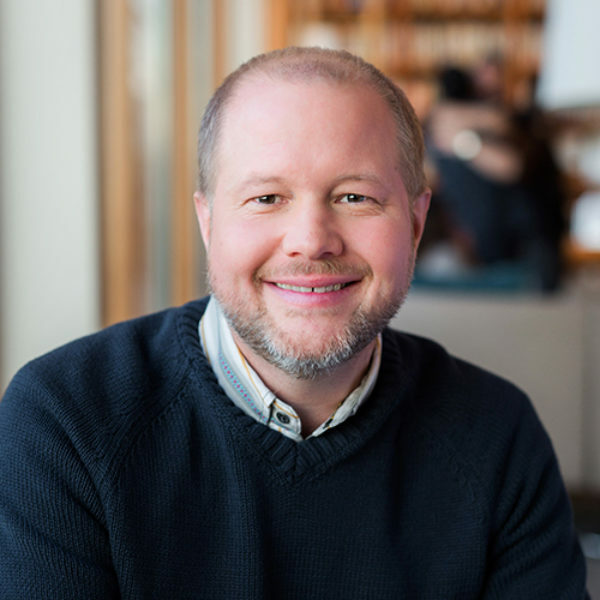 He is the co-author of How We Gather and Care of Souls and has co-convened hundreds of leaders in the emerging field of secular and sacred community innovation. 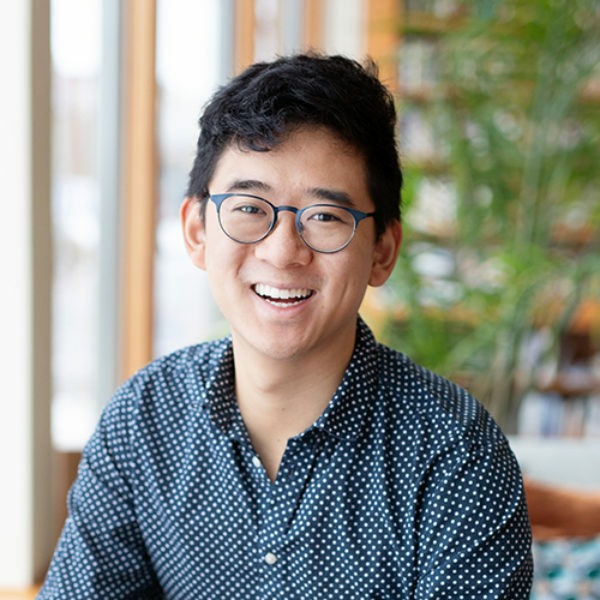 He co-hosts Harry Potter and the Sacred Text, a podcast engaging a modern classic through traditional sacred reading practices like lectio divina and havruta. His work has been featured in The New York Times, The Washington Post, and on PBS. 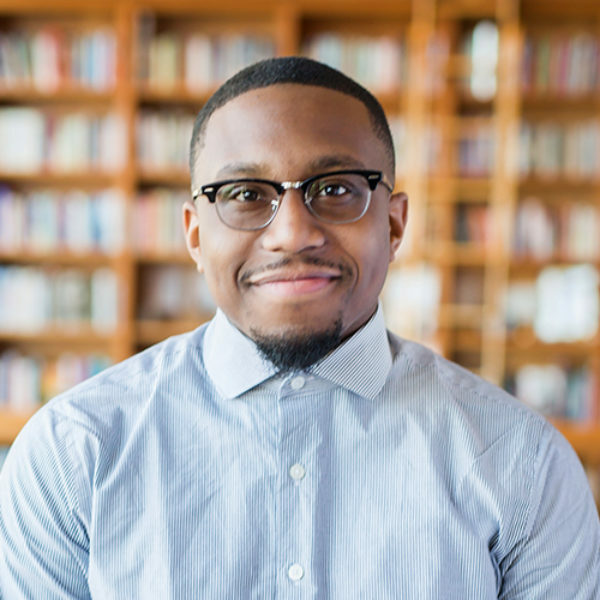 Casper holds Masters of Divinity and Public Policy degrees from Harvard University, and remains a Ministry Innovation Fellow at Harvard Divinity School. Born and raised in England, he was previously the co-founder of Campaign Bootcamp and the UK Youth Climate Coalition and endures the endless disappointments of being a Leeds United fan. He lives in Cambridge, MA with his husband Sean Lair. Angie is creating spiritual formation experiences for the 21st century. She is dedicated to connecting the inner life of spirit to the outer life of action for social change. Convinced that we need each other to become who we’re meant to be, Angie supports an emerging field of leaders who are deepening community and combating our modern-day crisis of isolation. 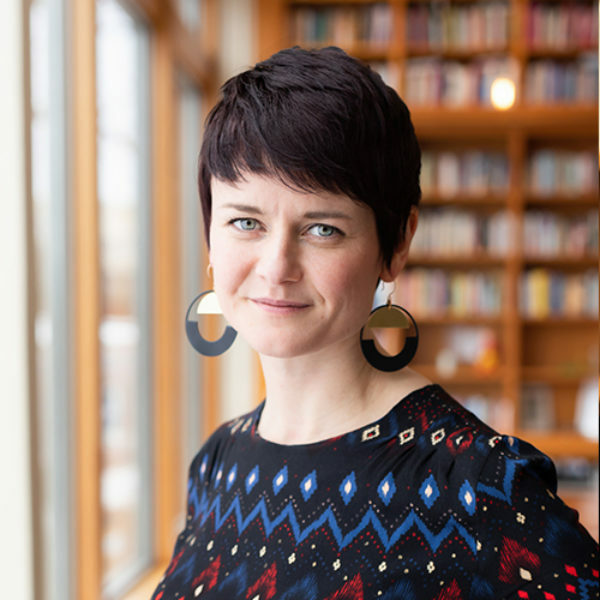 Angie is a Ministry Innovation Fellow at Harvard Divinity School and the co-author of How We Gather and Care of Souls, two reports profiling new forms of social and spiritual connection. Her work has been featured in The New York Times and on NPR. A graduate of Brown University and Harvard Divinity School, Angie loves helping people come together to co-create something bigger than themselves. She used to do that as a New York City playwright and more recently as co-convener of more than 20 spiritual gatherings across the United States. She is a student of the Urantia Book and hosts bi-weekly study groups in her home. Angie lives between Somerville, MA and Alexandria, VA with her husband Vipin Thekk. Rev. Sue Phillips is relentlessly curious about the crossover spaces between traditional religious wisdom and the landscape of spiritual and community-building innovation. 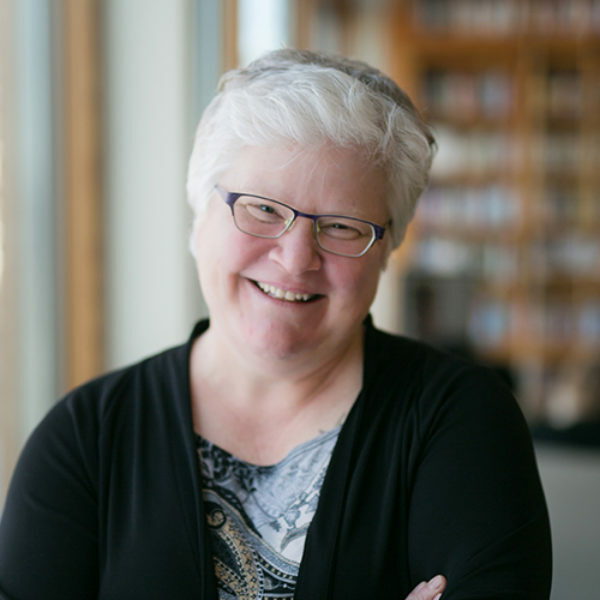 An ordained minister and former denominational executive in the Unitarian Universalist Association, Sue is passionate about ensouling the future, building thriving meaning-making communities, and making way for new categories of spiritual leaders. She credits radical Catholic women religious, feminist and womanist liberation theologians, and other prophetic women for activating her lifelong passion for justice. Sue is the co-author with colleagues Angie Thurston and Casper ter Kuile of Faithful and Care of Souls, which explore emerging models of spiritual innovation. 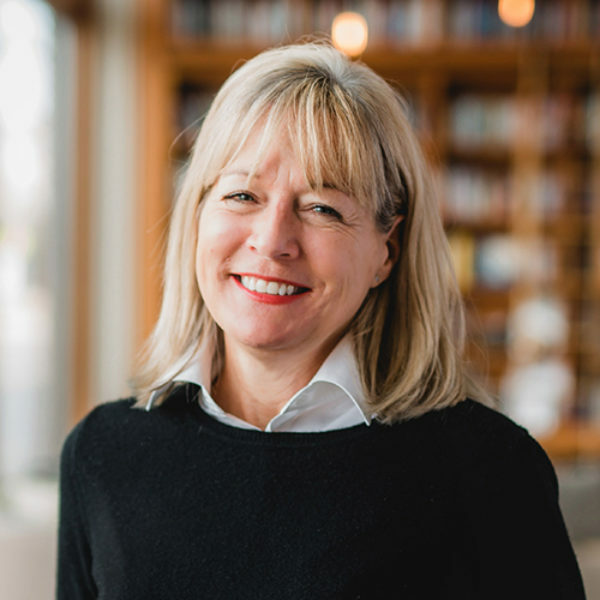 A graduate of Colgate University and the Episcopal Divinity School, Sue has taught at Harvard Divinity School. She lives in Tacoma, WA with her wife Tandi Rogers. Katie is a bridge-builder across traditions and generations. 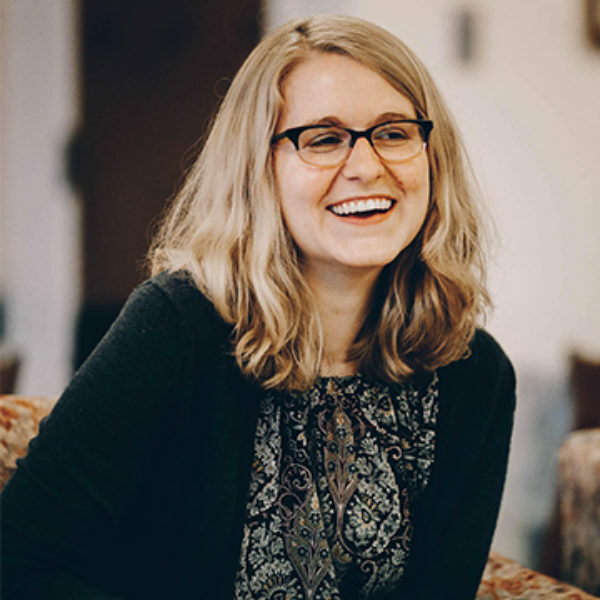 Interested in relational rather than transactional ways of being and doing, Katie believes conversation can help foster the community that can bring us into this transitional moment in religious and spiritual life. As a Millennial “None” herself, she hopes to catch those who fall between the cracks of traditions and bring them into hopeful belonging. She is an organizer with Nuns & Nones, an intergenerational collaboration between Catholic Sisters and spiritually diverse millennials that is experimenting with models of prophetic community. She works with How We Gather, where she supports networks and resources for innovators in our emerging spiritual landscape. Finally, she is committed to podcasts and radio as a tool for modeling and broadcasting meaningful conversation across difference and even creating a sense of connection and community among listeners. Katie is currently finishing a Master of Theological Studies from Harvard Divinity School. Born and raised in West Michigan, she considers Lake Michigan home. She lives in Somerville, MA.